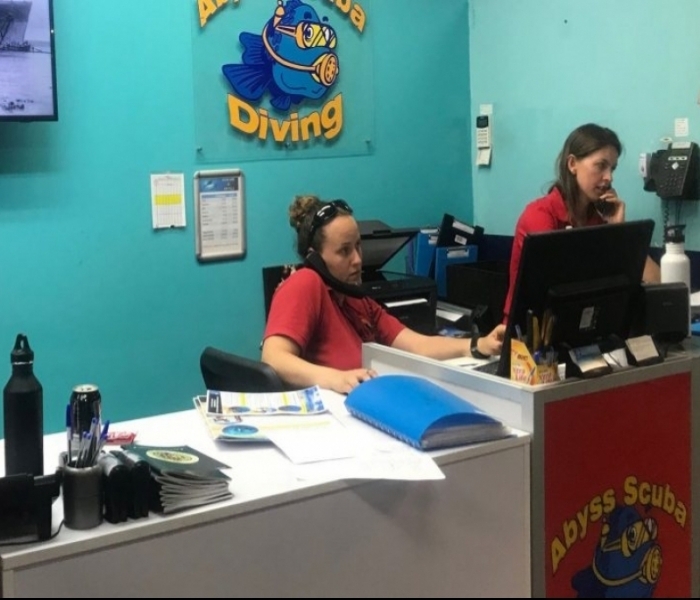 Scuba divers, are familiar with the traditional scuba diving wetsuit, heavy neoprene with reinforced stitching to keep us warm and comfortable during our dives. However, Freedivers want some additional functions from our suits, like streamlining and hydrodynamics so we may look to a different style or type of material. Neoprene wetsuits can be separated into two different styles of manufacturing; open and closed cell neoprene. To understand the differences, we first need to look at how wetsuits are made. When neoprene is manufactured it is produced in large thick sheets. These sheets are then cut into thinner segments creating the desired thickness of your wetsuit e.g. 1.5mm to 7mm. 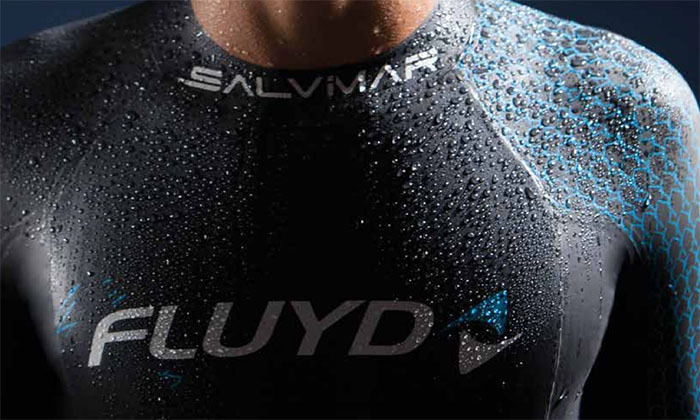 If neoprene is lined on its interior surface with fabric such as nylon, polyester or modern ‘quick-dry’ materials it becomes a closed cell wetsuit whereas if it is not lined it becomes an open cell wetsuit. Neoprene itself consists of millions of tiny air bubbles and when cut these air bubbles are exposed (open) creating tiny suction cups within the material. When worn against the skin the open cell neoprene sticks creating a watertight seal to keep a diver much warmer. Comparatively a closed cell (internally lined) wetsuit does not have this ability to stick to the skin. Water then moves freely between the skin and the wetsuit, utilising the body’s temperature to heat the water. However, over a long period of exposure can cause the diver to cool rapidly. You can get a similar amount of warmth from a closed cell wetsuit but it will need to be thicker, which reduces flexibility and requires more weight on your belt. For example, a well-fitting 3mm open cell would be equivalent to a 5/7mm closed cell wetsuit in terms of warmth. An open cell wetsuit will require lubricant (the general rule; lube.. lube and MORE lube!) when putting it on due to the stickiness of the neoprene. Whereas a closed cell wetsuit will easily slide onto the skin. A closed cell wetsuit is stronger than an open cell wetsuit due to the additional reinforcement the internal lining provides. 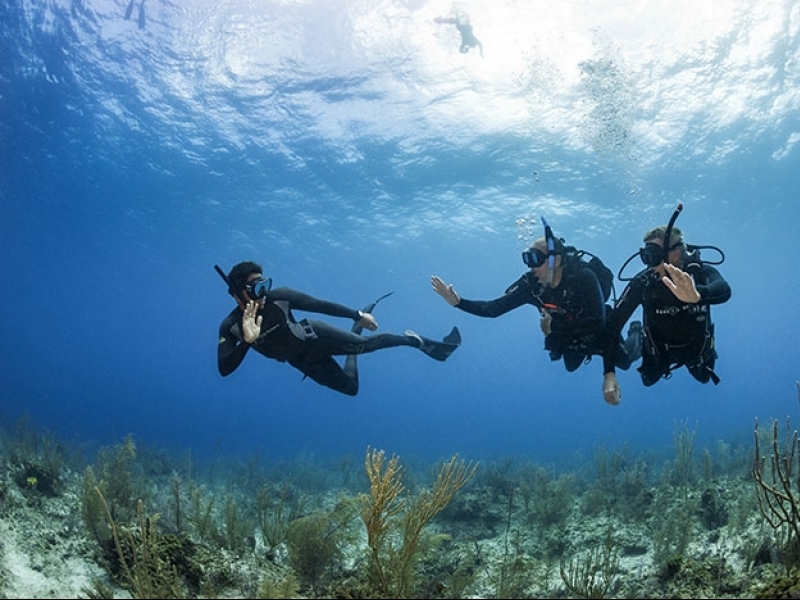 As Freediver’s we spend extended, relaxed periods in the water, particularly in preparation for our dives, conducting breath-ups or monitoring our buddy’s safety. Open cell technology helps to keep us warm, as it sits flush with our bodies. Also, open cell suits aid and assist with our streamlining and creating a hydrodynamic profile in the water. Here at Abyss, we prefer open cell technology for our Freediving and closed cell suits for our scuba divers.